Great news: We are delighted to announce that our film My Lives and Times has been nominated for the Best Nations & Regions Programme CDN award along with two other films. 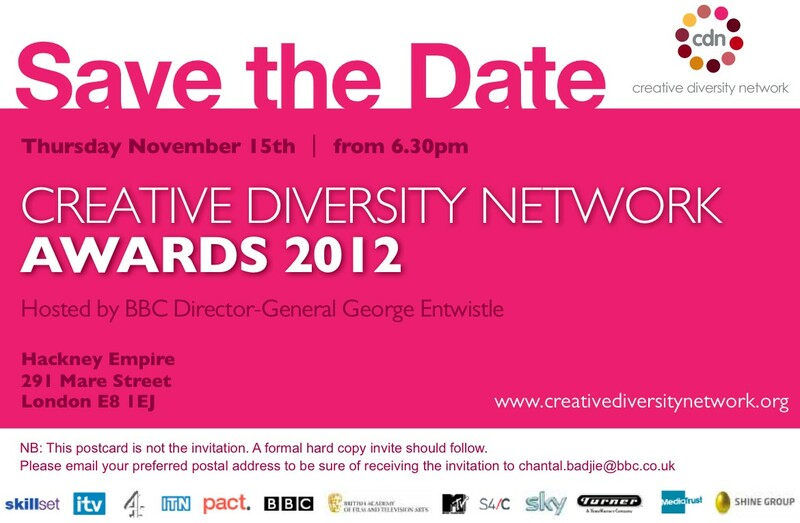 The Awards ceremony is hosted by BBC Director-General George Entwistle and is taking place on Thursday 15th November at the Hackney Empire. We will be present at the event. We hope to win of course, but feel equally honoured to receive this nomination. Big thanks to all our team, BBC Scotland and Creative Scotland for their contribution to the making of this film.